No, your eyes aren’t deceiving you. 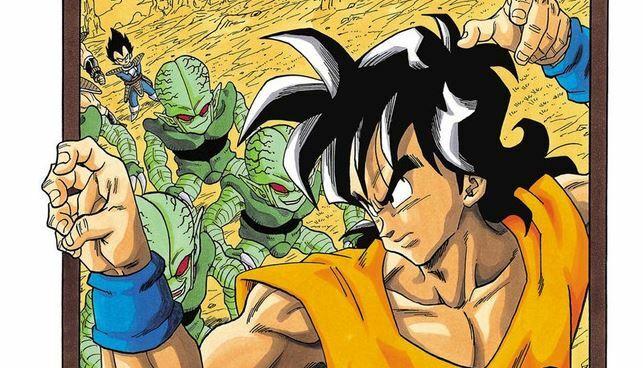 Poor Yamcha: be it getting impaled, losing every Tenkaichi Budokai, or suffering point-blank explosions by suicidal Saibamen – I’m sorry, “Cultivars” – it’s hard not to feel sorry for everyone’s favorite Dragon Ball punching bag. I mean, let’s face it: we’re talking about a guy so lame he lost his girlfriend to the guy responsible for siccing said self-destructive plant monster on him; granted, everyone else seemed pretty cool with a genocidal maniac (Vegeta) becoming one of the good guys, but have you ever stopped to consider what effect that had on Yamcha’s psyche? 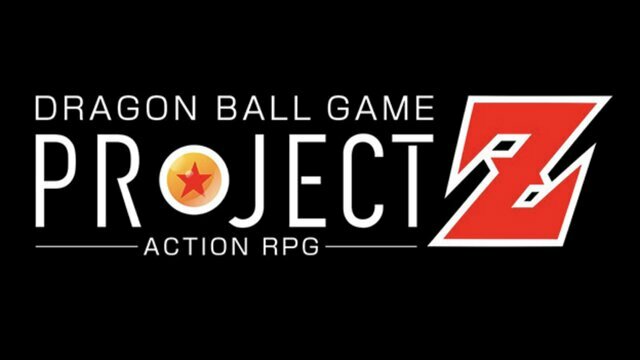 Dragon Ball superfan dragongarow LEE knows enough is enough for Dragon Ball‘s most unfortunate character, and has conjured up a foolproof plan to thrust him into the spotlight: what about, like, Dragon Ball, except Yamcha is super awesome? And through the blessing of series creator Akira Toriyama, we get just that in Dragon Ball: That Time I Got Recinarnated As Yamcha!. You may be aware of the “reincarnation” trend within anime/manga, wherein a hapless individual (typically male) suffers a freak accident “reincarnating” him into an alternate universe, with their new lives taking the form of such oddities including a slime, a spider, and yes, even a dungeon-traversing vending machine. LEE takes it one step further, featuring a teenager who, upon being reincarnated into the Dragon Ball world as Yamcha, takes it upon himself to get as buff as possible so he can overcome his Cultivar woes. Let’s get the disappointing news out of the way: That Time I Got Reincarnated as Yamcha! is only three chapters long. While there are some hilarious bonus stories thrown at the end, it must be made aware this parody was a limited run within the digital pages of Shonen Jump+; in other words, it was never intended to serve as a long-running serial. 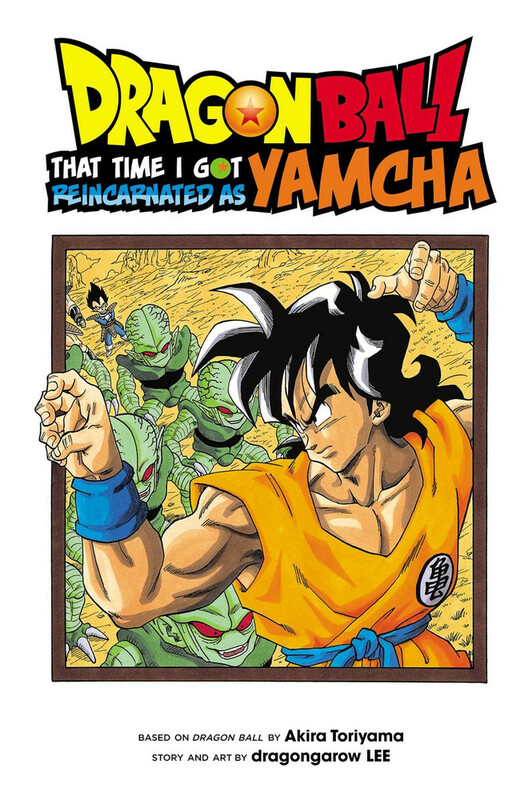 Some may dismiss Yamcha as a rip-off given it’s the same price as your typical VIZ offerings ($9.99), but consider it this way: in confining itself in this manner, the joke doesn’t wear out its welcome. True, with the first chapter hurrying through Goku’s kid years and ending with Yamcha’s climatic Cultivar showdown, one may glean the impression it’s a rushed product, but with only three chapters, Yamcha recognizes it must gradually deviate from its original purpose to stand out. 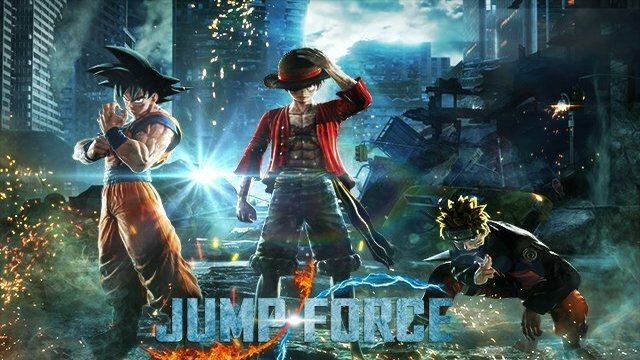 How, exactly, Yamcha does this is something dare I not spoil — let’s just say there’s another Z Fighter who may be even worse off than Yamcha — but such a direction is possible only for those possessing intimate knowledge of the world’s most famous shonen. All fellow Dragon Ball buffs like myself have to do is open the cover and observe the following illustration — Yamcha beating the snot out of Drum, one of Demon King Piccolo’s henchmen quickly one-shotted by Goku — to know we are in good company. From recognizing a cryptic comment by Oolong to the gut-busting final twist, it’s a riot picking apart every last reference. Perhaps leaving the Dragon Ball-obsessed teenager nameless was a deliberate move on LEE’s part; after all, who wouldn’t take similar advantages should they ever find themselves within Yamcha’s body? As the saying goes: there’s a little self-insert in all of us. That LEE channels so much of Toriyama’s artstyle is also a boon, and I daresay no other Dragon Ball spin-off has come this close to mimicking his style. Granted, the harsher angles courtesy of the post-Freeza arcs isn’t my favorite illustrative period, you understand, but it’s familiar all the same, and it’s downright eerie how much I’m reminded of the source material. Not that Yamcha could pass off as authentic chapters to the careful eye – one look at kid Goku tells you it’s the work of someone else — but despite the ending and all other relative logistics, it’s enough to convince me this may very well be an untold story within the Dragon Ball world. Dragon Ball: That Time I Got Recincarnated as Yamcha! is not a substantial meal – it is a quick laugh we have not merely at Yamcha’s expense, but within his genuine, hard-won success as a competent fighter. Short as it may be, such a juxtaposition struck me enough that I thoroughly demand another parody by LEE. Whether or not that wish shall ever come into fruition remains to be seen, but in the meantime, check out all the awesome art he regularly posts on his Twitter, why don’t you? Full Disclaimer: This review was based on a review copy provided by VIZ Media.